, Chinese leading steel products procurement service provider serve globally. The philosophy is the driving force behind the motivation and enthusiasm of ABTER “s staff worldwide. – Hebei to the Thirteenth National People” s Congress, Cangzhou Deputy to the seventh National Peoples” s Congress. 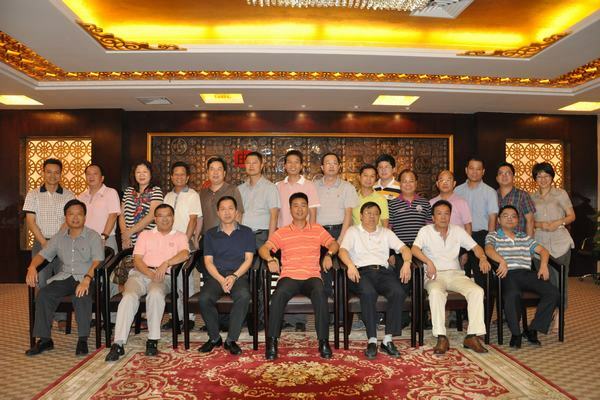 – Hebei Steel Chamber of Commerce Vice President.